Pets come in all shapes and sizes. We have facilities for small animal boarding and welcome enquiries however unusual. 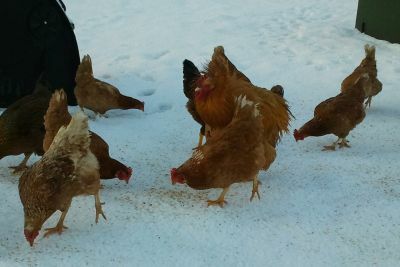 We have heated indoor rooms for house pets including hamsters, rats, birds, tortoise and exotics. Often small house animals are happier in their own housing, which we are able to accommodate (for example birds). Discuss your preference with our team. 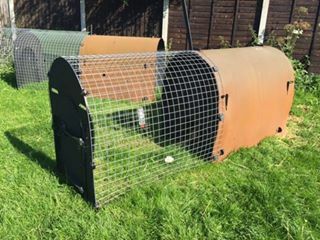 We also have a garden area to facilitate outdoor small animals such as guinea pigs, rabbits and chickens. Unfortunately we currently do not have the right facilities to adequately accommodate indoor rabbits. 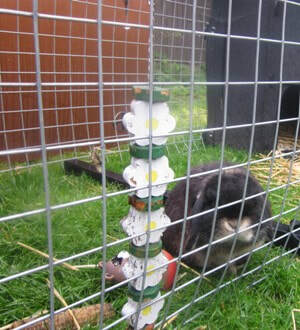 Outdoor rabbits, guinea pigs and chickens are mainly housed using recycled plastic housing providing ample room for rabbits to exhibit natural behaviour. We have some enrichment toys for small animals and are happy to accommodate some from home. We ask that if you would like to bring a toys or bedding, that it is clearly labelled and is washable. In the past we have cared for small animals including Rabbits, Guinea Pigs, Canary, Parrots, Chickens, Cockateils, Gerbils, Gecko, Hamsters, Rats, Degu, Tortoise and Ducks. Due to the stress for Rabbits and Guinea Pigs in the proximity of Ferrets, we do not board ferrets. We reccommend that rabbits come fully vaccinated. Please discuss your pets health and risks with your vet prior to boarding. ​Please contact us to discuss your pet's specific requirements.